Date: Mar 26 2019, 11:30 a.m. - 12:30 p.m. 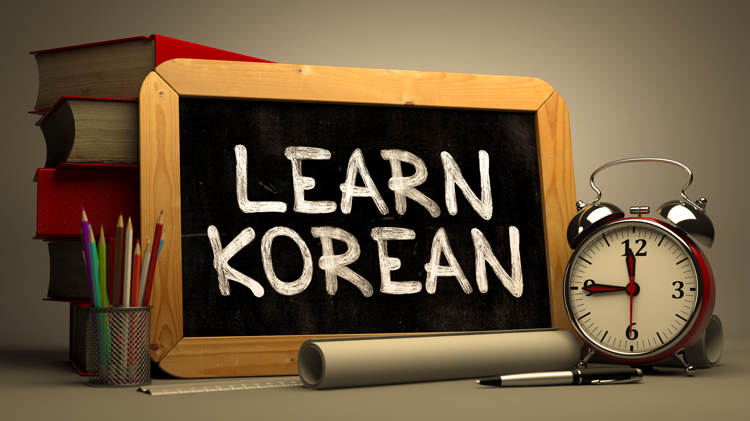 Basic Korean Language introduces patrons to the fundamentals of the Korean language. Registration is required 1 week prior to start date. If the minimum number of four participants is not met, the class will be cancelled.